As the client is from a large scale construction company where huge number of construction vehicles are used for the projects in remote areas. Client faces some challenges in monitoring the vehicle’s status by single employee, also they have a major challenge in scrutinized view and utilisation of the vehicles. The client needs a solution to manage and monitor the construction vehicles for eliminating critical discrepancies in the vulnerable zones. Trinetra solution helped the client with getting real time vehicle updates. Helps them manage the vehicles by splitting up of vehicles into fleets based on theirs schedules, projects, etc. and for each and every fleet user assignment has been done. The client benefited with the improvisation of scrutinized vehicle monitoring and splitting up of work to employees based on their job description and profile. Trinetra provides the features of privileges setup to each and every user, with this client can easily set up the module privileges based on their hierarchy and job description. 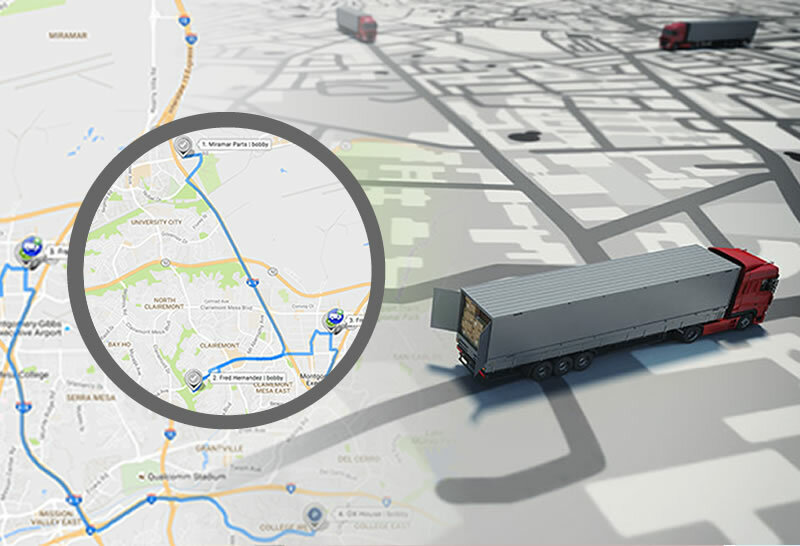 With this GPS fleet management solution client can monitor and manage the fleet with live and current updates. Construction vehicles that are not being fully monitored under business hours, would lead to major challenge in maintaining best utilization. Trinetra helps the company to manage the vehicles by showing location update, status on parked and idling which leads to avoid critical discrepancies. As the huge number of vehicles in the field has been keenly monitored along with the real time alerts, utilization, planning the daily routine for vehicles and high safety of the vehicles can be maintained. The Client is a reputed construction company in the business of tower erection, who mainly focus on cell-phone transmission tower erection with power backup. As a reputed large scale cell phone transmission tower erection company they use batteries for power back-up on site. The batteries are paced in a power room where the battery condition and temperature should be maintained as per their service chart. The need and challenge is in monitoring the room temperature and battery status. The client faces a major challenge in getting the related information/data on time and to schedule on-time service jobs before any fault occurs. The client needs a solution to get fault information and to monitor the temperature and battery health. Trinetra Wireless has provided the solution in providing real-time updates of the battery health and room temperature which provides alerts before a fault occurs based on predictive analysis. The company earlier faced a big challenge in the on-time services, without battery health status data. Room temperature breaches also affected it. Trinetra has provided the temperature sensors for monitoring the rooms and a Trinetra device for collecting information/data on vital parameters from the battery. With the collected data and predictive analysis, the Trinetra monitoring system will be sending alerts to respective stakeholders, if there is any deviation found. The system will notify the temperature details and of parameters that deviate from the prescribed chart, in order to arrange for the relevant service. 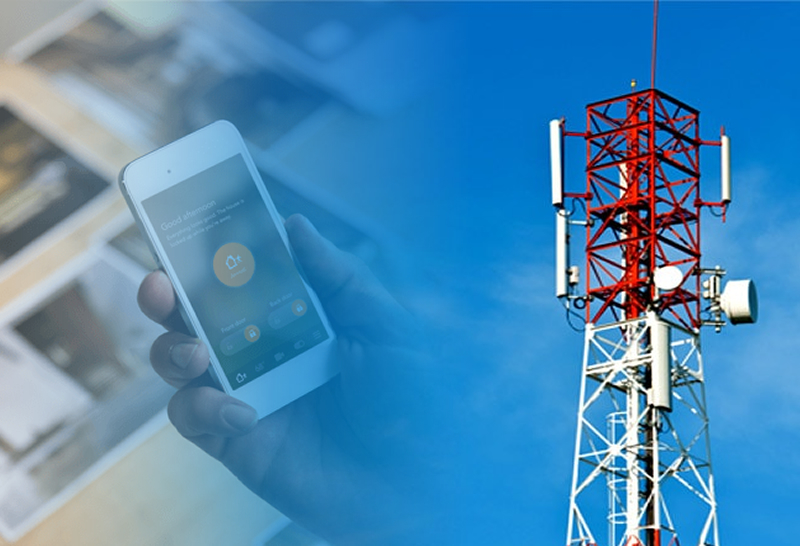 Every one of the mobile phone tower locations will be mapped against an individual device enabled with GPS, which in turn will help the client to identify the fault occurring and the location. Trinetra’s predictive analysis will offer specific details on whichever parameter deviated and causes for it. The system is a GPS enabled IoT solution with live monitoring and current updates enabled. The system triggers alerts, to help the servicing in time to reduce breakdowns with route management. Being a construction company with huge number vehicles, it is important for fleet owners to understand how the fleet is being used. The client needs a solution to manage their construction vehicles to improve utilization. Trinetra understood the business need and offered the client with a solution, that helped them getting real time updates on vehicle utilization. 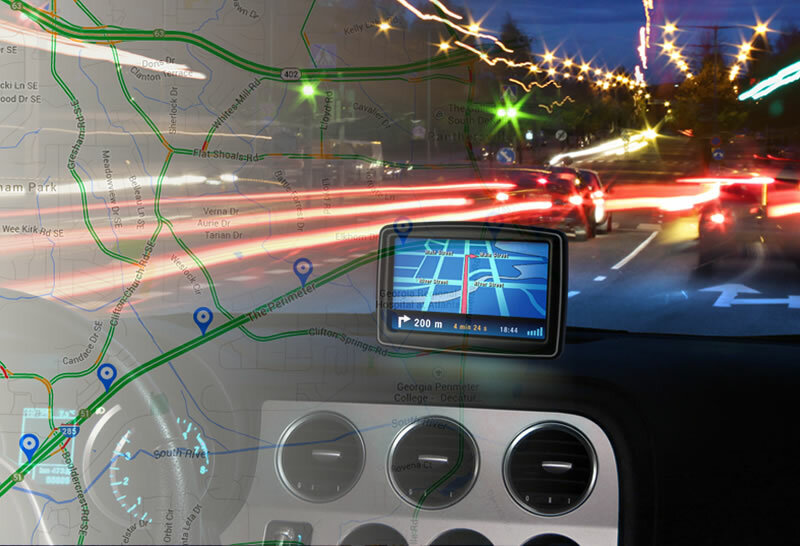 Trinetra’s GPS fleet management solution helps to monitor and manage the fleet under required timings, also it is vitally important to understand how the fleet is being used. Vehicles that are not being fully utilized represent a poor investment but can go undetected for months, which is a major drawback to the business. Trinetra generates notifications on least utilized vehicles & provides dedicated reports on vehicle utilization. Depending upon the past utilization of the vehicle business can re-allocate the vehicle to different fleets for proper utilization. As the huge number of vehicles in the fleet has been keenly monitored and utilized the productivity of the vehicle greatly. As the client is a large scale construction company uses huge number of vehicles for their work schedules and projects. Having huge number of vehicles in their fleet, client requires keen monitoring of the vehicles to cut down poor utilization and improve safety. Hence they need a solution to manage their vehicles by splitting up of vehicles into fleets based on their schedules, projects, etc. Trinetra understood the business and helped the client with getting real time vehicle updates. Fleet management and monitoring solution offered by calculates the approximate time required for the vehicle to reach the destination which involves the deviation of vehicle. 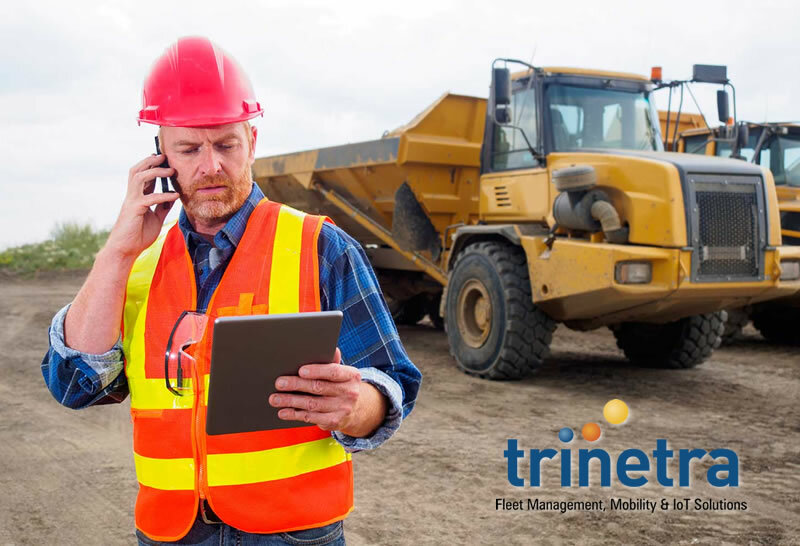 Trinetra provides the GPS fleet management feature along with user management solution where they can easily split up the user based upon their job description and profile and the management can be kept in a best way by recognizing the potential. Harsh braking, acceleration, speed violations and idling of vehicles notified as alert and the same can be managed in a scrutinized way and acknowledged instantly as the work burden splits up. Necessary actions required for fleet management can be taken up to control discrepancies in the field by the vehicles and when the alerts are controlled accidents will be controlled.